They are not only a stone’s throw from the ocean, but also near to Port Alfred’s town centre, which is 3 kilo’s away. The four beachfont units have fully equipped kitchens (stove, microwave and full-size fridge/freezer). Complimentary tea and coffee. The bedrooms have 2 extra length single beds which can be converted into a King-sized bed. Top quality linen is provided. Rooms serviced daily except for on weekends and public holidays. 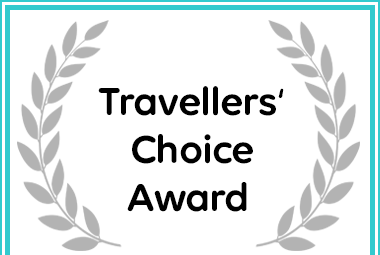 Kelly's Beachfront Apartments received a Travellers' Choice Award due to exceptional customer reviews for Self Catering in Port Alfred.